Oak House is strategically located within Chorley Town Centre, situated on High Street, at its junction with the A6 and Market Street. 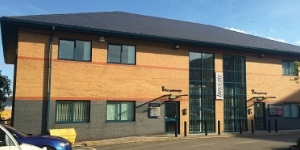 The premises are approximately one mile from junction 8 of the M61 motorway providing excellent local and regional transport links. The premises also benefit from good communication links with Chorley Interchange and the Railway station within a short walk. The premises are serviced with ample publlic and contract car parking. Based in the town centre, Oak House is close to local amenities, Market Walk shopping precinct and food / drink outlets. Local occupiers in the vicinity include Booths Supermarket, the central Post Office depot and Argos. 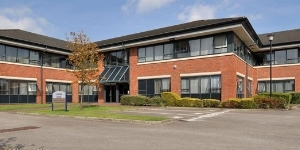 Oak House is a prestigious town centre office building, which has been fully refurbished to provide high quality office accommodation from 2 person suites (243 sq ft) upwards. Suites can be combined to provide larger space to meet individual requirements, subject to availability. 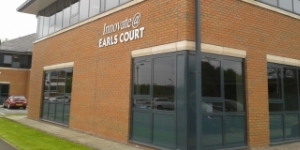 The offices benefit from a ground floor central entrance foyer, with two floors of modern offices above. 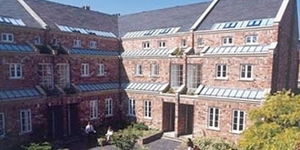 The building is of traditional brick construction with stone facings and a slate roof. 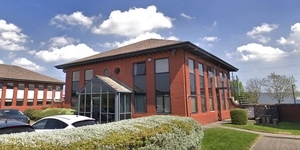 The offices are centrally located in Chorley town centre with local amenities nearby. The EPC ratings on the available office suites range from D87 to E123. Copies of individual EPC's are available on request.